Chevron Philippines once again partnered with American Chamber Foundation Philippines, Inc. (ACF) for the 6th AmCham ScholaRUN, which was held at the SM Mall of Asia last February 19, 2017. 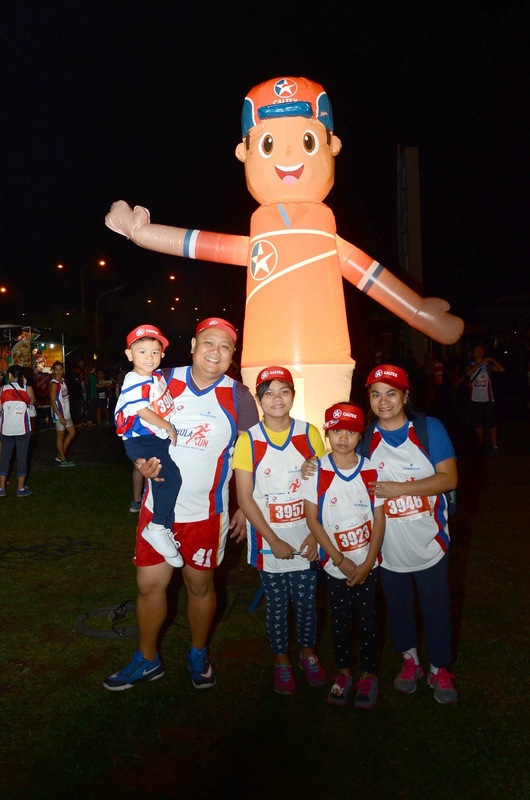 The advocacy event, which aims to raise funds for 100 underprivileged but deserving Filipino students, was participated in by more than 3,000 runners – of which more than 200 were Chevron employees and another 3,000 more from American Chamber of Commerce member-company delegates. Since its launch in 2013, ACF’s ScholaRUN has been helping numerous students fulfill their dreams and realize their full potential through education opportunities. Graduates of the program excel in their chosen fields, both locally and abroad. Besides a fun workout, finishers of the 3k, 5k and 10k categories each received a medal as a token for supporting this noble cause.